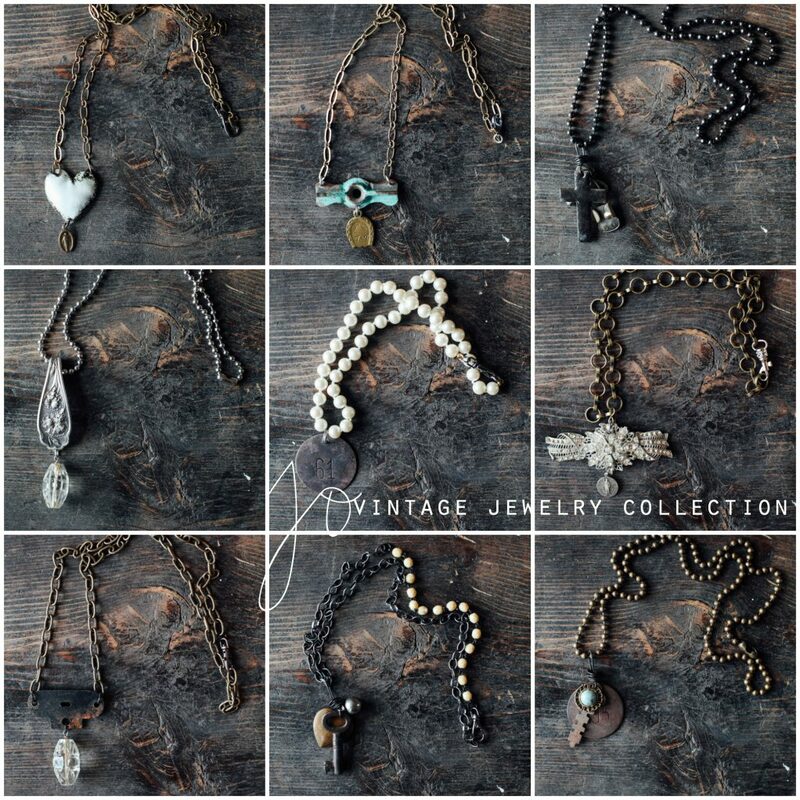 I wanted you all to know that we have added the new JO Vintage Necklace Collection to the shop. Beautiful and one of a kind pieces created from treasures from our travels. We can’t wait to wrap these up for you! Each piece lovingly created by jewelry artist Lisa Souers.